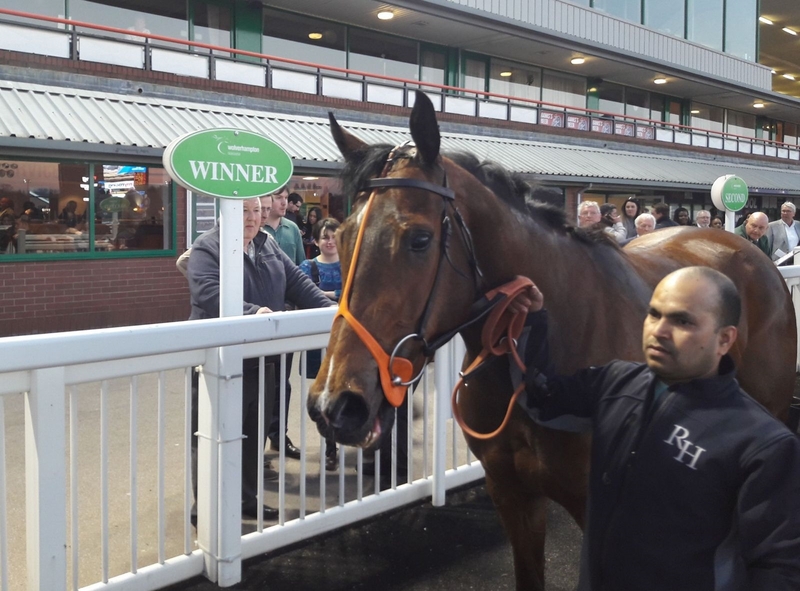 Another successful weekend as PROMISING managed to get her head in front at Wolverhampton. She is a good filly that was placed in Group races as a two and three year old. ‘I have always liked this filly and it was great that she could get her head in front. She has been knocking on the door on several occasions including in Group company, so the plan will be to try and get her some more black type.’ The Wolverhampton victor was coming off the back of a solid second at Chelmsford and went clear with the second horse to win decisively. ATEEM was another who just got caught on the line having stretched well clear in the straight. He has been placed a few times now including second on his last two starts. He will be winning very soon.